Do you need to get in there and give that floor a powerful clean? Then what you need is a floor scrubber. Saving you heaps of time and elbow grease, a scrubber machine is designed to do the hard work for you. Ideal for scrubbing and polishing anything from hardwood floors to tile or even rubber flooring, you can be sure that you’ll get a deep, thorough clean, every time – even on rough surfaces! But how will you know which one is right for you? There are so many floor scrubber machines on the market it can be hard to know which one to pick. While some machines only work on carpet, there are other, more versatile solutions available. Thankfully, you can get them all at Whyte Specialised Equipment. Contact us if you want our expert opinion on which product is right for you – we’re always happy to help! What sort of Scrubbers and Sweepers are available? 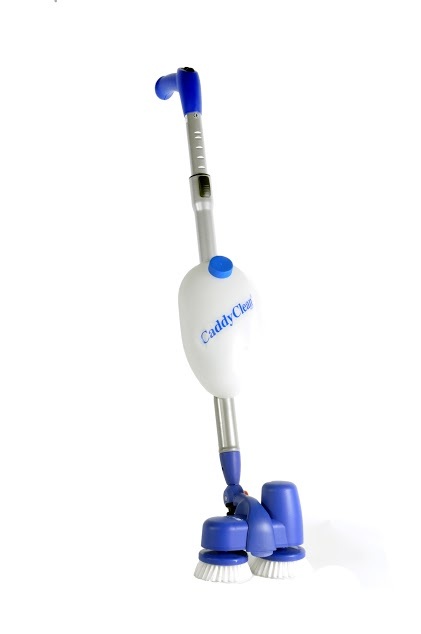 If you need a commercial floor scrubber, then look no further. We stock two market leaders: Our Hoss 700 and the Rotivac 360i. Both are designed to clean carpets faster and reduce drying times. If you want to save time on labour and give yourself a competitive advantage, give these machine a try. The Orbis 200 on the other hand, is ideal for shampooing and mopping. Complete with an off set motor, this scrubber won’t ‘run away’ from you, like some of the older models. 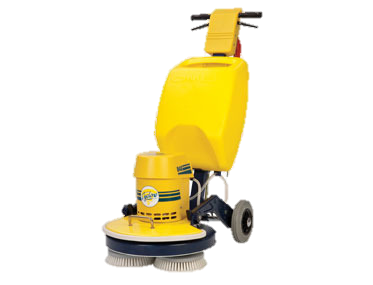 It’s cousin, the Orbis Duo is an excellent hard floor scrubber. 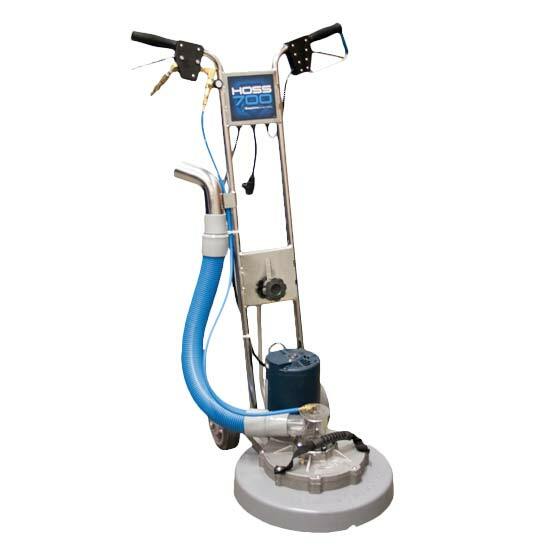 It offers a cost effective solution for polishing and cleaning hard surfaces. 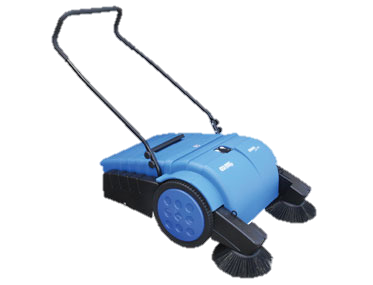 Choose this model if you need an industrial floor scrubber for cleaning large areas, like shopping centres or hospitals. 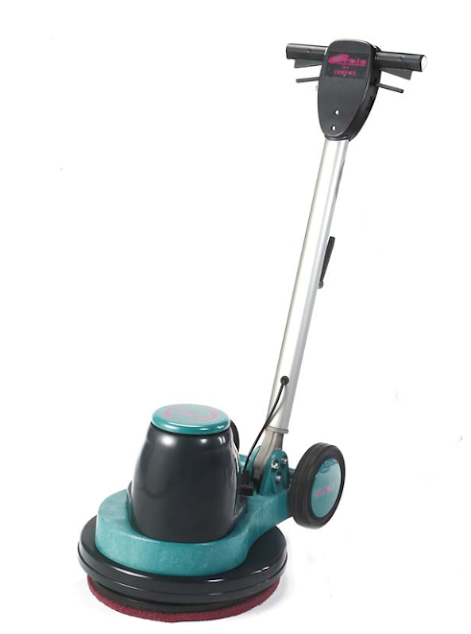 At Whyte’s, we have a great range of industrial carpet sweepers, designed for efficient and effective cleaning. Our models are all fast, light, and reliable. Picking up objects like nails, paper, and even bottle tins is no problem for them. They are also built to tackle corners, edges, and tight spaces. This means you can drastically cut down your time using brooms. 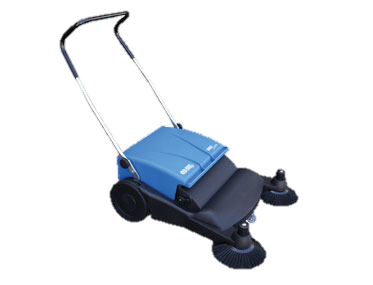 For quality floor sweepers for industrial areas, check what we have online, or contact us with further questions. Based in Ferntree Gully, our hard floor sweeper and scrubber to businesses across Melbourne, Canberra, Sydney, Brisbane, Darwin, Perth, Adelaide and Hobart – and across regional Australia.